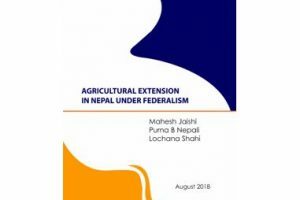 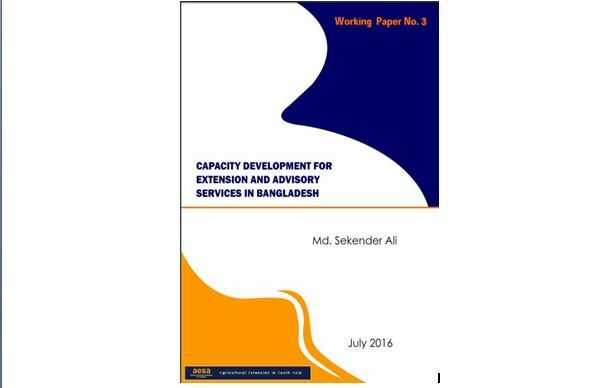 This paper reviews the extension curricula currently followed in universities in India at different levels in light of the new challenges faced by farmers, the new capacities needed among extension personnel to address these challenges, new trends in the job market and advances made in the field of extension. 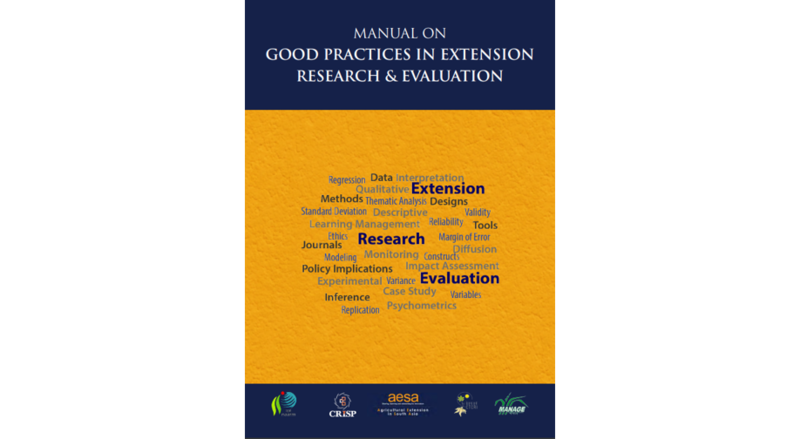 Apart from analyzing the existing mechanisms available for curriculum reform in India, the paper also reviews the literature on extension curriculum reforms elsewhere including recent efforts by the Global Forum for Rural Advisory Services (GFRAS) to develop and promote the New Extensionist Learning Kit (NELK), a collection of learning resources in specific areas where capacities of extention professionals need to be enhanced.This paper reviews the extension curricula currently followed in universities in India at different levels in light of the new challenges faced by farmers, the new capacities needed among extension personnel to address these challenges, new trends in the job market and advances made in the field of extension. 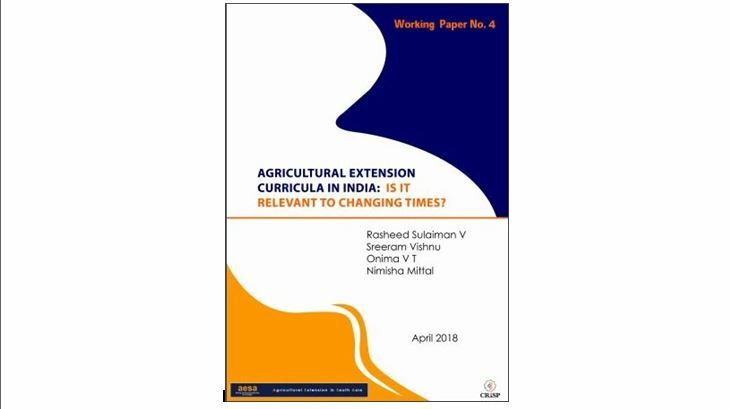 Apart from analyzing the existing mechanisms available for curriculum reform in India, the paper also reviews the literature on extension curriculum reforms elsewhere including recent efforts by the Global Forum for Rural Advisory Services (GFRAS) to develop and promote the New Extensionist Learning Kit (NELK), a collection of learning resources in specific areas where capacities of extention professionals need to be enhanced.